The Sauk Columbia Society for Human Resource Management (SC SHRM) is a not-for-profit professional organization established to enhance professional development in all phases of human resource management. This is accomplished by providing opportunities for professional growth and leadership development through the sharing of relevant knowledge and experience among members and through regular educational gatherings. If you would like more information about joining our association, or would like to attend a meeting, please e-mail Chapter President, Trina McVicker at trina.mcvicker@qtigroup.com. 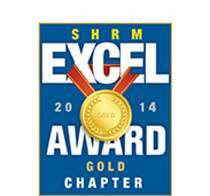 SHRM is proud of your achievements and recognizes the time, money and energy you have invested. 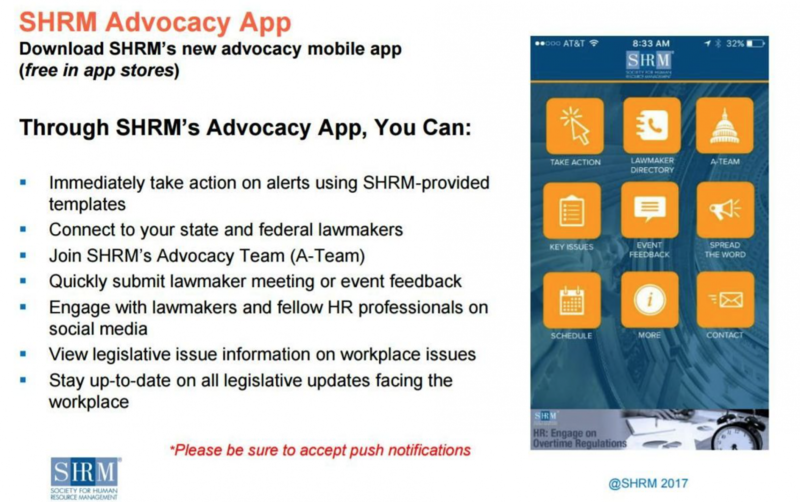 As an organization committed to its members, SHRM will continue to support and recognize your expertise. Now your path to even greater opportunity is simple and clear. Your existing HR certification constitutes your eligibility to earn the SHRM-CP or SHRM-SCP which indicates to the global HR community that you have the competencies, knowledge and skills to perform effectively in today's ever-changing workplace. Once you complete this process, you will earn the new SHRM credential and begin a three-year SHRM recertification cycle. Click here for more information on SHRM Certification! Welcome to the Sauk Columbia Personnel Association! In 1995 the Reedsburg Area Personnel Association (RAPA) was created. The group only met in Reedsburg, WI. In April 2002 our group's name was changed to Sauk County Personnel Association (SCPA). Also, in April 2002 we became the local affiliate chapter of the Society For Human Resource Management (SHRM). In 2010, our name was changed to Sauk Columbia Personnel Association to acknowledge our expanded membership. The chapter operates on a program year that normally runs from September through May. This is a great opportunity to network with other HR and Safety professionals in the Sauk County area. We have over 50 members, and our meeting topics range from legislation affecting the HR profession to safety issues to personal development and well being. The Sauk Columbia Personnel Association is a not-for-profit professional organization established to enhance professional development in all phases of human resource management. This is accomplished by providing opportunities for professional growth and leadership development through the sharing of relevant knowledge and experience among members and through regular educational gatherings.